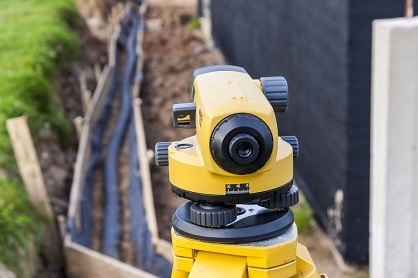 A basic house survey generally defines land boundaries and building locations. If you need a house survey for mortgage purposes - whether you’re a title company, financial institution or private homeowner - we can help. The purpose of such a certificate is to show that no structures are encroaching on the property. It also confirms that the positions of structures are within zoning and building code requirements. Keep in mind though: a mortgage survey is not a property line survey or a boundary survey. It doesn't establish property lines or easements and there no property markers set at the location. So, if that is what you are expecting should be advised that that is not what you receive with a home buyers survey. When you need a mortgage survey call 704-445-2525. If you'd like to get your own personalized quote for a home buyers survey, Lattimore and Peeler can help you. Simply give us some details about your situation and we’ll be happy to discuss options for your mortgage survey. The work involved in this type of survey can vary from one location to another. That's why there are no set prices. However a quick call or e-mail to us today is all it takes to get started on your mortgage survey quote.